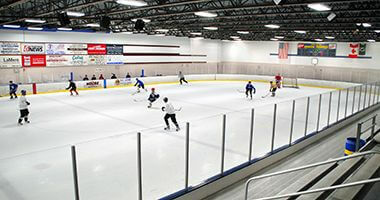 Group rentals are available for hockey, skating, soccer or lacrosse. All rentals are available year-round on an hourly basis to anyone interested. 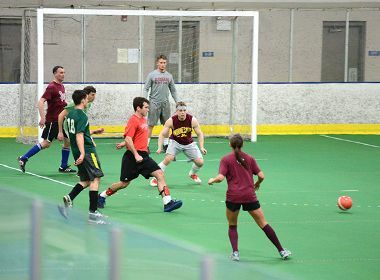 To reserve, review the contract reservation information, fill out, & send to arenas@minneapolisparks.org. Name: The building was named for its location in northeast Minneapolis when it was acquired in 2006. 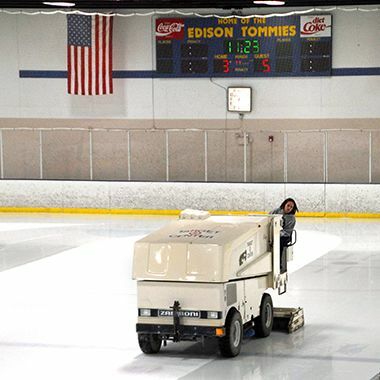 It was originally called Edison Ice Arena for the Edison Youth Hockey Association, which built the arena to promote youth hockey in the Edison High School district. 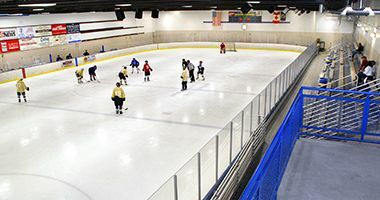 The facility was built by the Edison Youth Hockey Association (EYHA) to promote the development of players for the Edison High School hockey program. The arena was built for about $2.2 million in 1997. 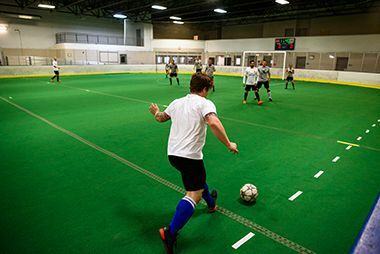 The City of Minneapolis provided the land for the building, EYHA raised about $800,000, another $400,000 in grants were secured, and the City of Minneapolis guaranteed a loan for slightly more than $1 million. 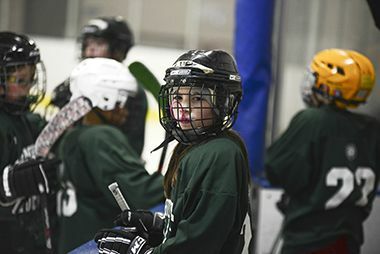 In 2004 the EYHA was in default on its payments on the loan primarily due to a decline in charitable gambling proceeds from pull tab operations. 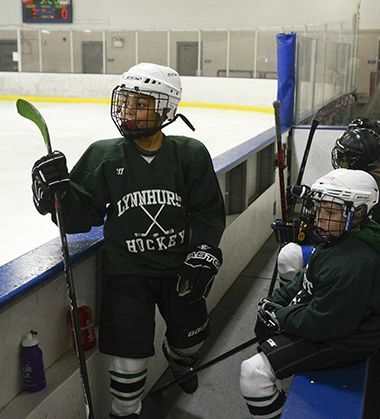 The EYHA and the City turned to the park board for a possible solution. 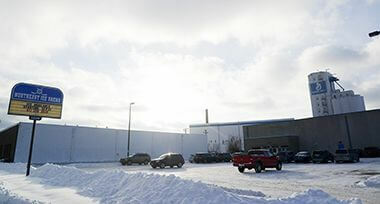 The park board was operating the Parade Ice Garden profitably and identified economies of scale in adding another ice arena that could be managed from the Parade arena. 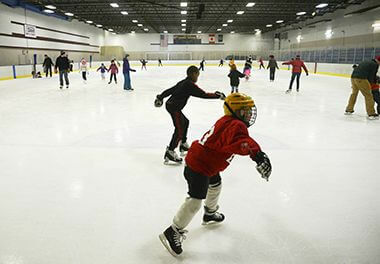 At the time demand for ice time was expected to increase due to the closing of the nearest ice arena in Columbia Heights. The useful life of the arena, before major repairs would be needed, was estimated to be another fifteen years. 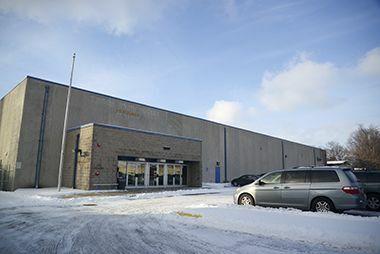 Ultimately the park board purchased the facility for the amount outstanding on the EYHA loan guaranteed by the city, or about $750,000, one-third of the original cost of the facility. 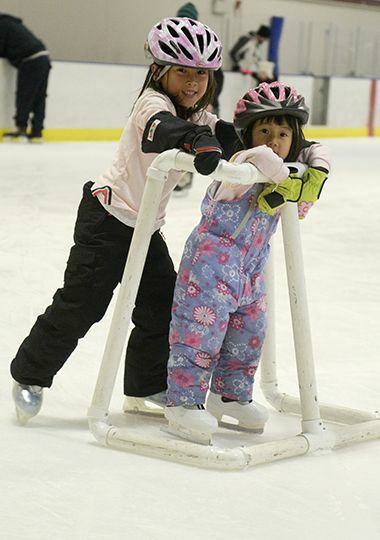 The rink was opened to the public in 2015 when unseasonal warm weather kept outdoor ice rinks closed. The arena is located on Central Ave. in Northeast Minneapolis. 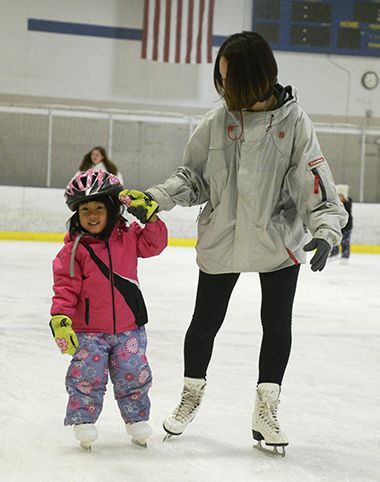 Group Rentals for hockey, skating, soccer, lacrosse and birthday parties available. Call the number above to inquire and make your reservation. Turf season is March through July.